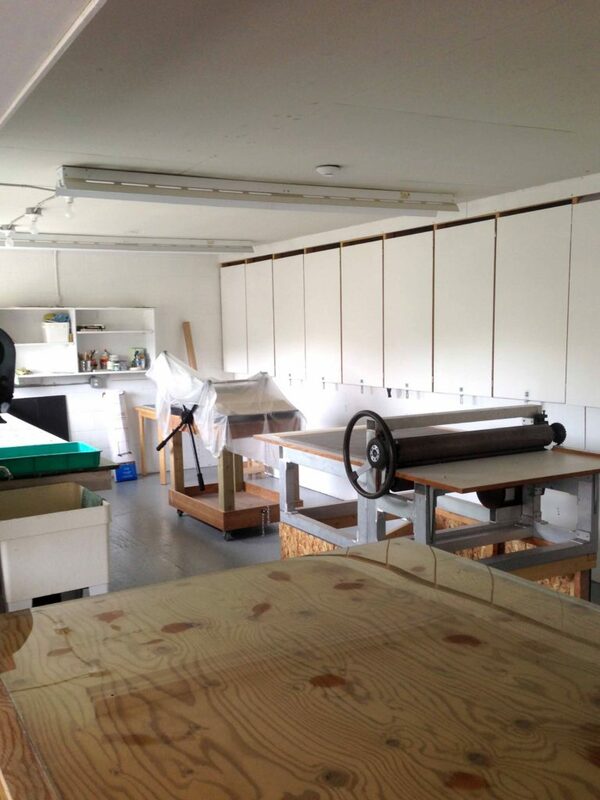 The Printmaking Studio is the newest addition to the Centre and contains two presses. 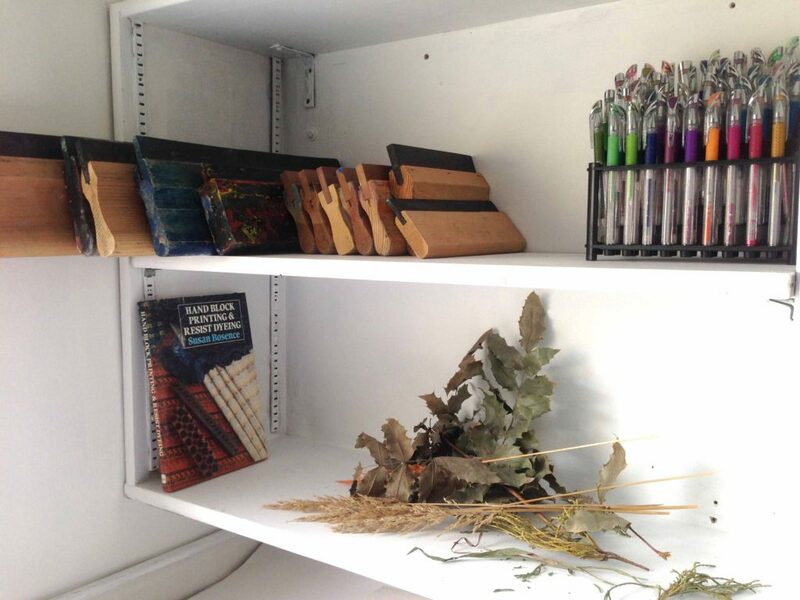 The room is located upstairs and lets in lots of beautiful, natural light. 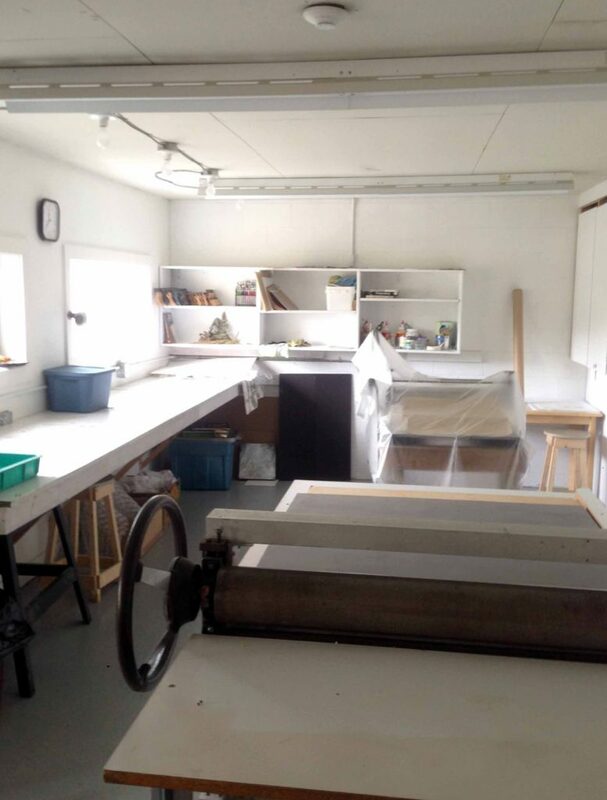 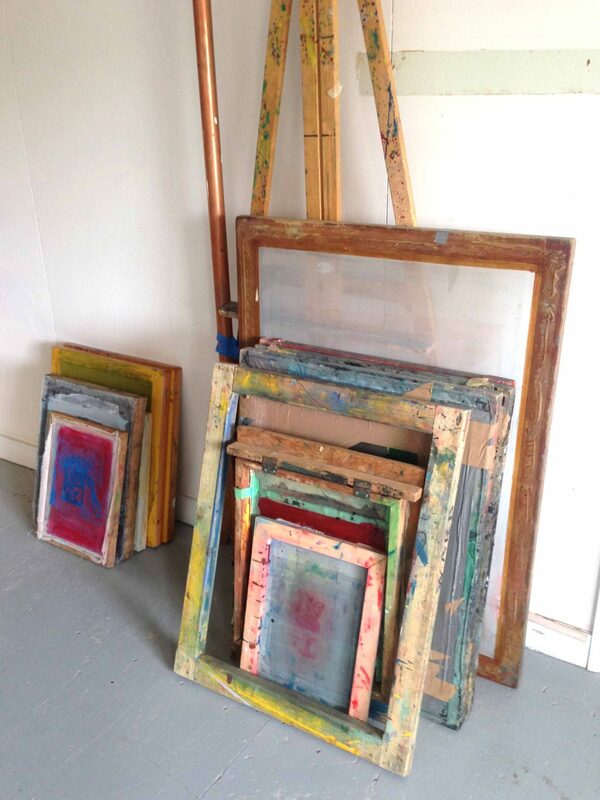 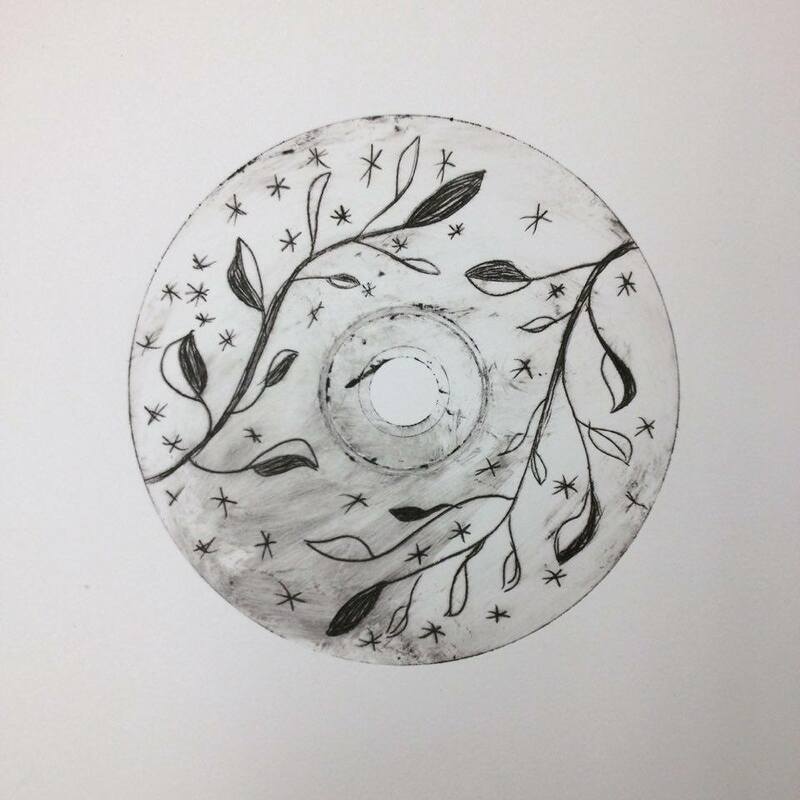 Completion of any of our printmaking classes gives you access to the studio and presses during drop-in sessions. 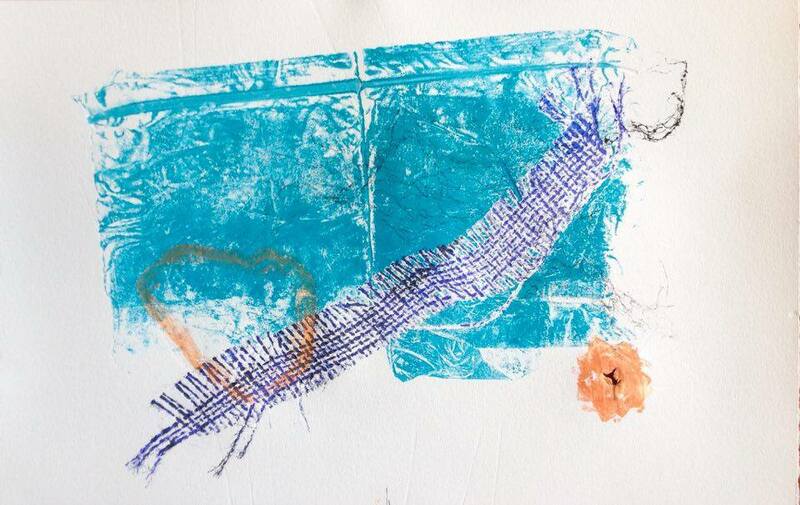 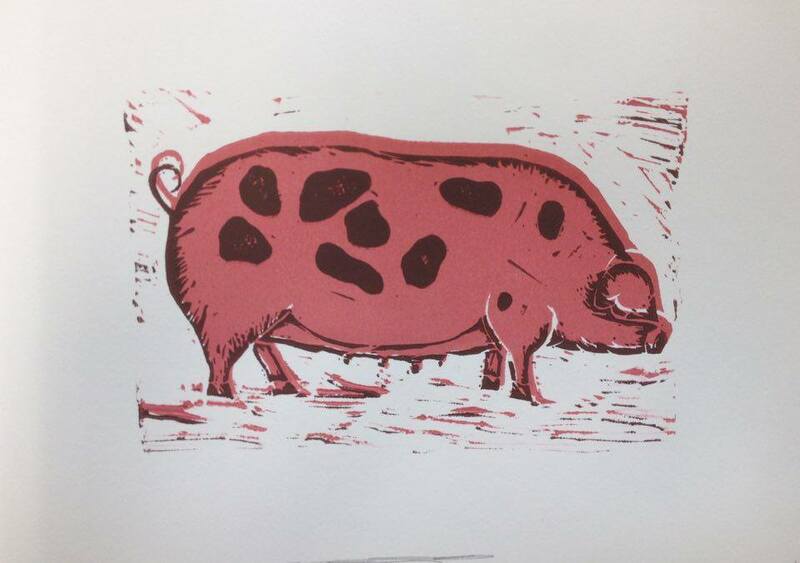 Click here to view our upcoming Printmaking Classes.